At Your Disposal Hauling is a yard waste disposal service Columbus residents trust for all their lawn and garden cleanup projects. A full-service yard waste pick up company; we remove brush piles; haul away leaves, dispose of tree branches, trunks, and more. 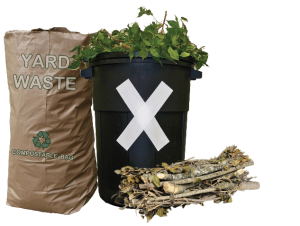 We believe that disposing of yard waste should be easy. Just make a pile, call, and our yard cleanup crew will do the rest. When you need some yard work done, you want to hire a crew that can haul yard waste off in a timely manner. Our experts will show up to do the work within 24 hours. You don’t even have to be present for us to pick up yard debris. We’ll perform the work and then collect when you return. Getting rid of yard waste couldn’t be easier! 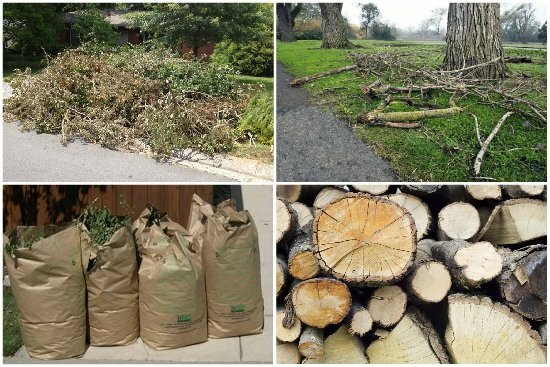 Interested in hauling yard waste and other landscape debris yourself? 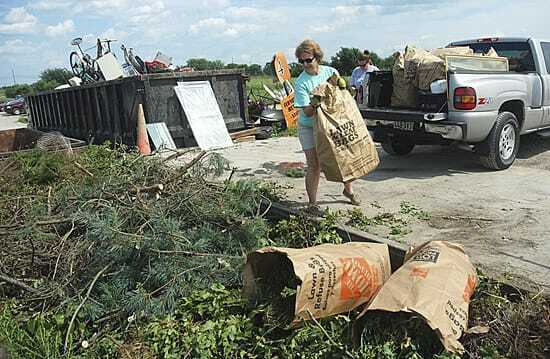 Take your yard debris to Ohio Mulch. Kurtz Brothers also accepts landscape materials. At Your Disposal Hauling will be more than happy to handle your yard waste disposal needs if you can’t do the work yourself. Contact us today by phone or via email to get a quote. Need to get rid of yard debris? Call or email us for yard waste removal prices or to book a pickup.